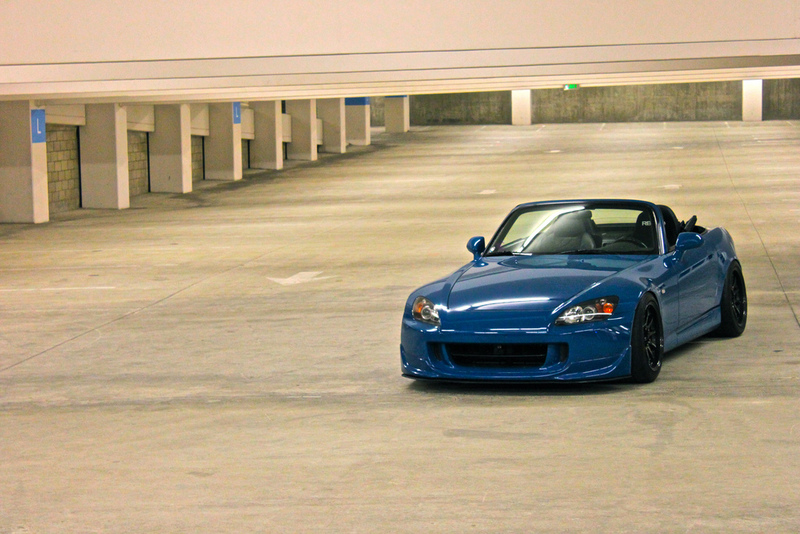 Laguna Seca Blue S2k! – MoMoHitsTheSpot! Aggressive wheel fitment has been on an incredible rise the past few years, and every year, you see more and more crazy fitments popping up. 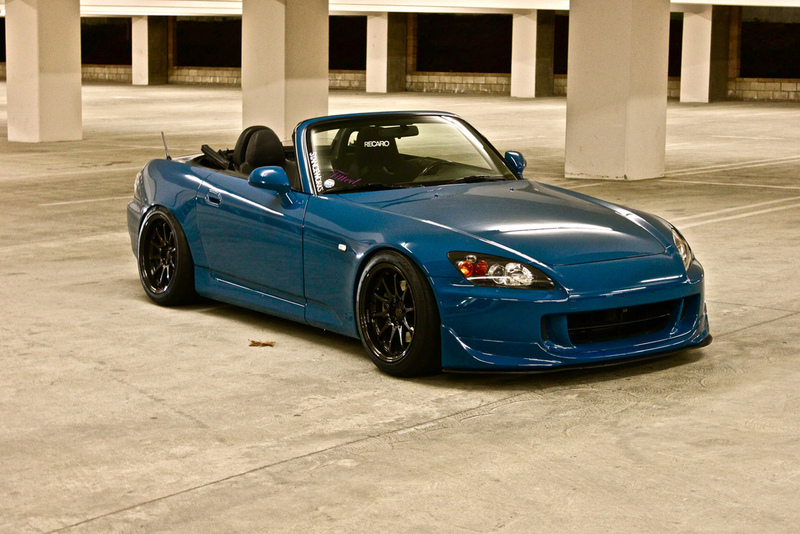 For the Honda S2000, a platform that I’m very familiar with, fitting low offset wheels can be extremely challenging. But some owners have met this challenge and were able to fit some aggressively offset, and highly sought-after concave wheels on the rear ends of their cars. 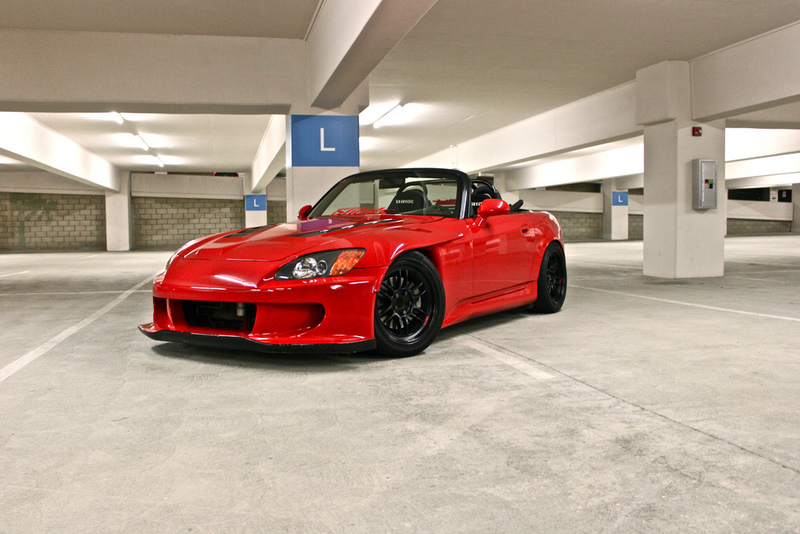 However, fitting concave wheels on all four corners is a different challenge as the front fenders are not as forgiving as the rears…the S2000 you are about to see took on this challenge, and succeeded in an astonishingly clean fashion..